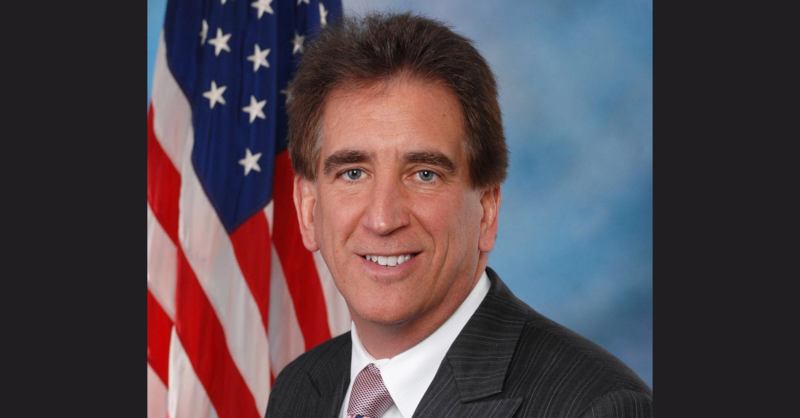 A few weeks back, news emerged that Jim Renacci had hired Don Ksiezyk, former Cleveland strip-club owner, as his personal pilot to fly him around the state on his campaign trail. The Columbus Dispatch reported in September that Renacci supposedly paid a total of about $2,500 between January and June for the trips according to campaign-finance reports filed with the Federal Election Commission. As it turns out, Renacci hasn't properly paid for these flights. A review from Associated Press identified nearly a dozen instances of Ksiezyk flying Renacci to gubernatorial campaign events before he dropped out for the Senate race where the candidate didn't reimburse him for travel costs. Renacci spokeswoman, Leslie Shedd, told The Tribune that Renacci did pay for fuel and maintenance costs, but campaign finance experts said the value of travel itself — estimated at $2,500 an hour based on current rates — must be reported separately.